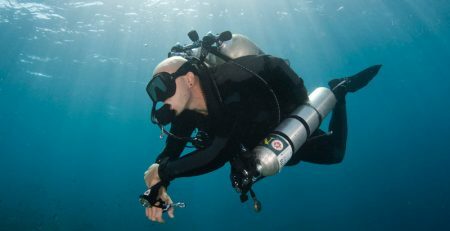 Asia Dive Expo (ADEX) is no stranger to scuba divers and those involved the diving industries with ADEX being the longest running and largest dive expo in the Asia region. 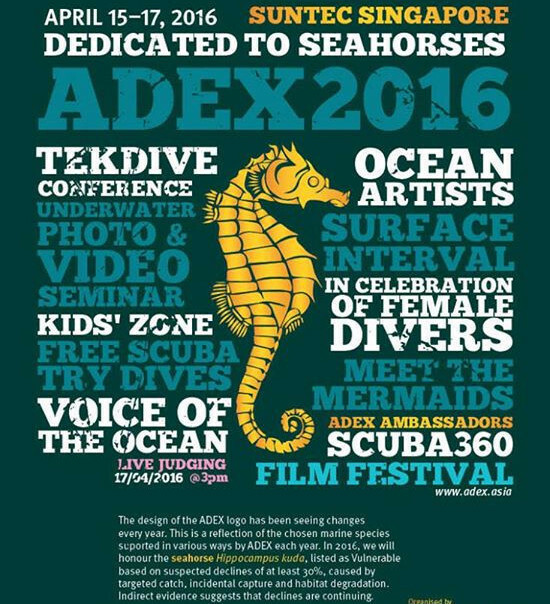 ADEX is celebrating its 21st year and this year they have chosen seahorse as their icon for their conservation awareness effort. 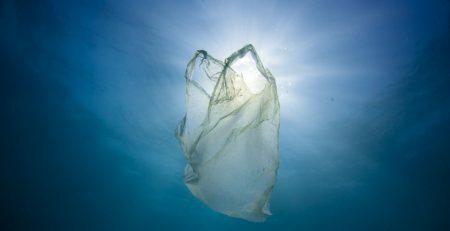 We are proud to be part of the dive show. 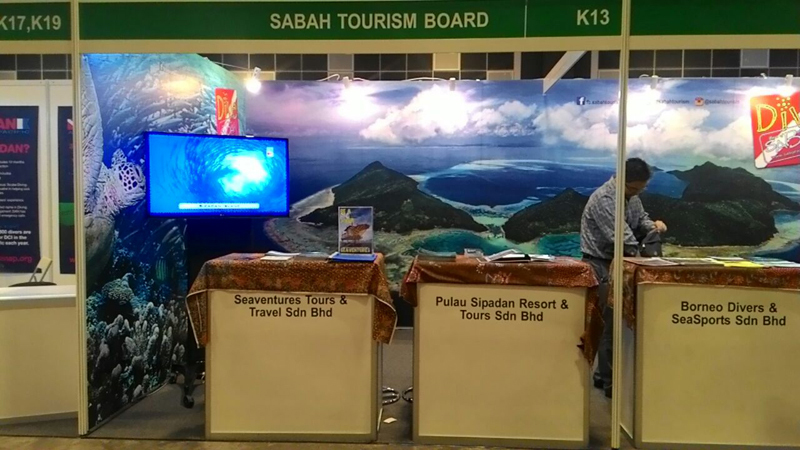 Team Seaventures will be there with Sabah Tourism Board from today until Sunday, 16th April 2016. 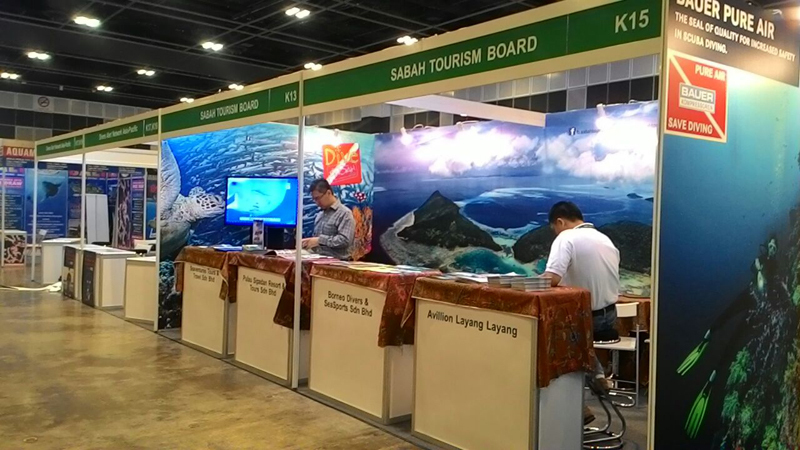 Come on over to Suntec Singapore Convention & Exhibition Centre and drop by our booth and say hi! 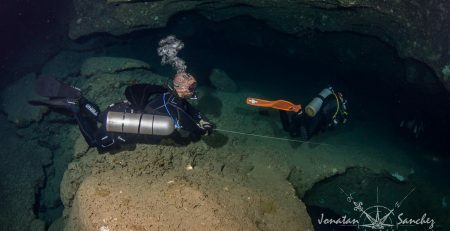 We will be pleased to provide you with all the information that you need for your upcoming dive trips to the Rig. Admission tickets can be bought online or from the hall entrance. See you soon!